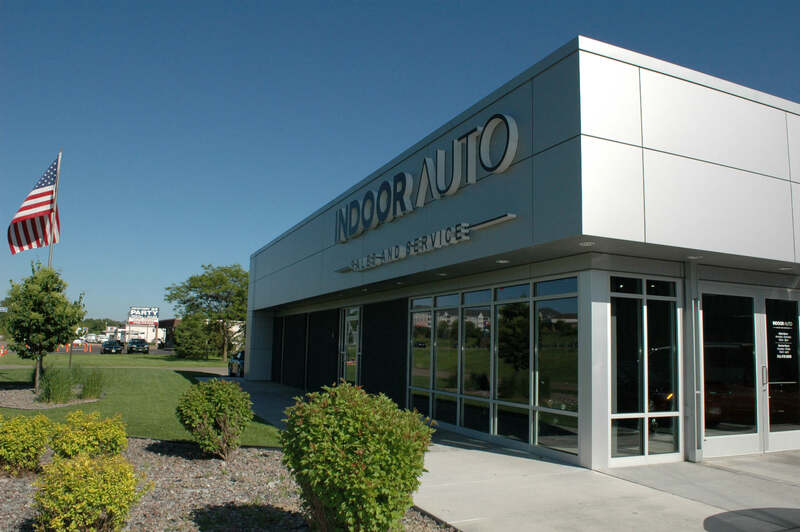 Mohagen Hansen Architecture | Interiors provided architectural design services for Indoor Auto to remodel the former Oil Air Building beginning in 2014. 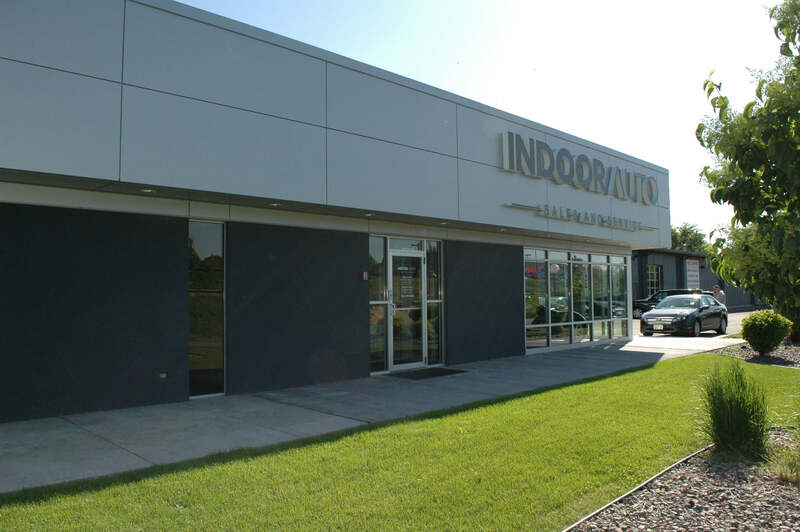 The 38,536 sq. 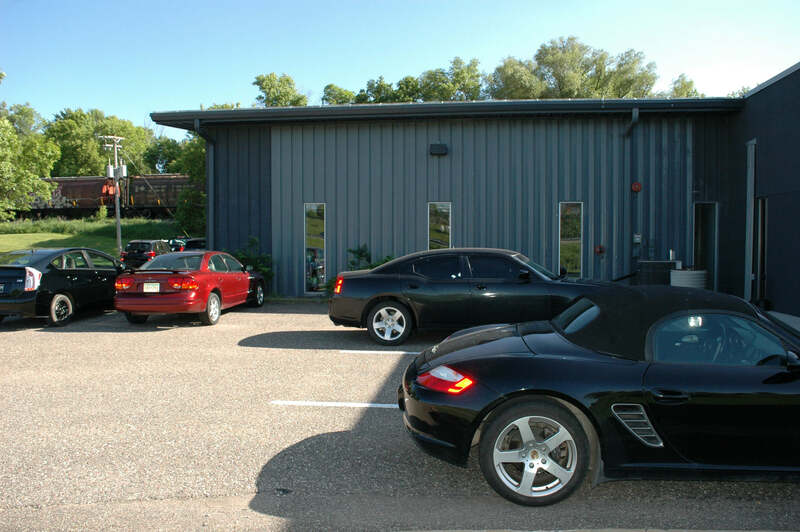 ft. building required renovations of the front portion to the building as well as a front office and a vehicle showcase area. 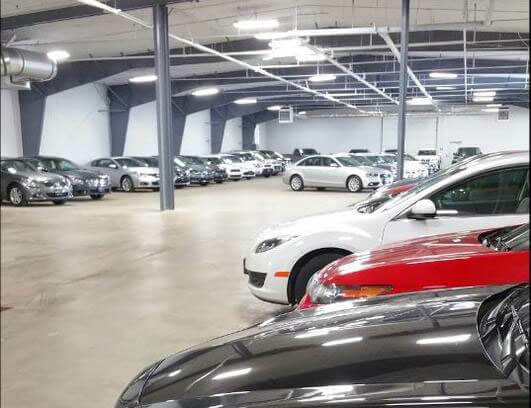 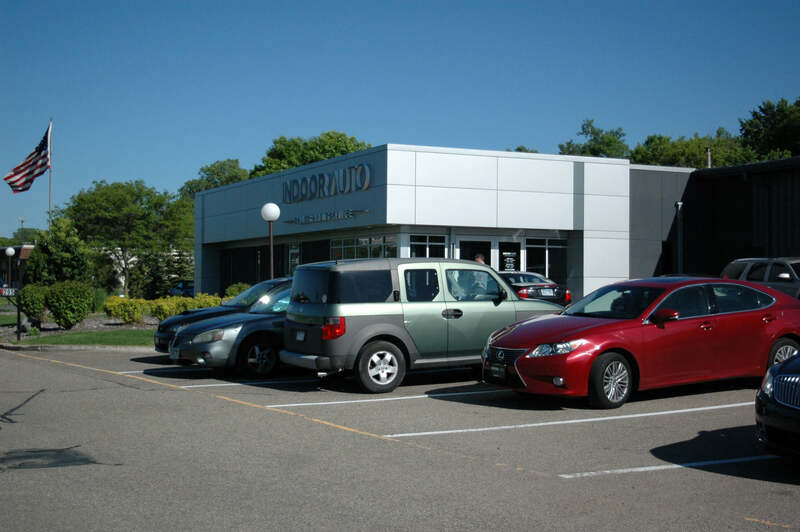 Mohagen Hansen coordinated with civil engineering, landscape architecture, and mechanical and electrical engineering design-build consultants to achieve Indoor Auto’s vision, while re-purposing as much of the existing building as possible. 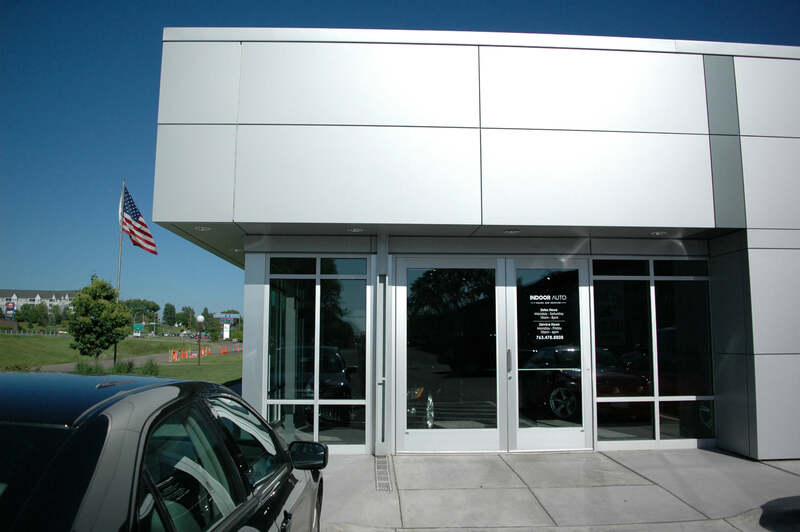 Mohagen Hansen worked to design a vehicle showroom that would accommodate vehicle and customer flow, without sacrificing efficiency.